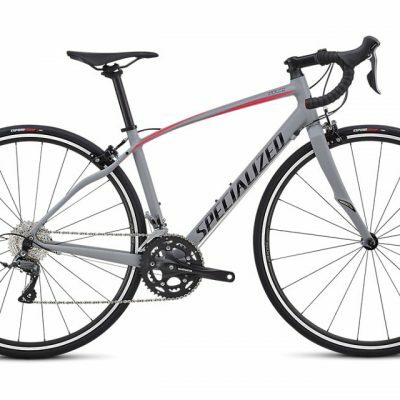 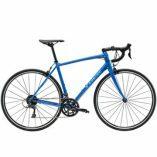 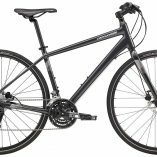 Categories: Bikes, Road bikes, Clearance Brands: Cannondale. 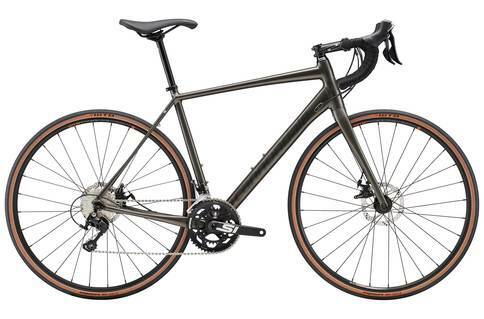 The Cannondale Synapse 105 SE is the perfect balance of raw power and all-day comfort. 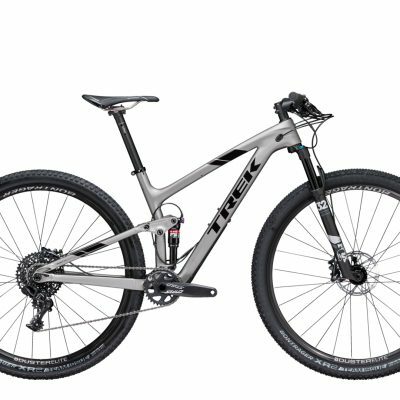 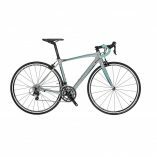 Its race-proven combination of endurance geometry, light weight and dialled vertical compliance has won it everything from Spring Classics to ‘Bike of the Year’ media accolades. 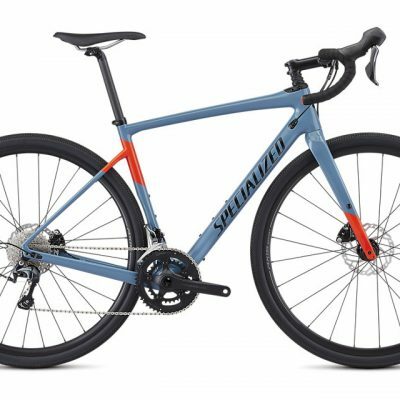 The SE version of the Synapse 105 is equipped with wider 30mm tyres, tubeless-ready WTB wheels and a sub-compact 32/48T crankset, all adding to the bike’s versatility.